This is the second book in this wonderful collection of 6 that I am reviewing. And I have read three of the six and can state that they are amazing little volumes. These books are each excerpts from a forthcoming longer volume. But each of these books encapsulates teachings and reflections on a single topic. 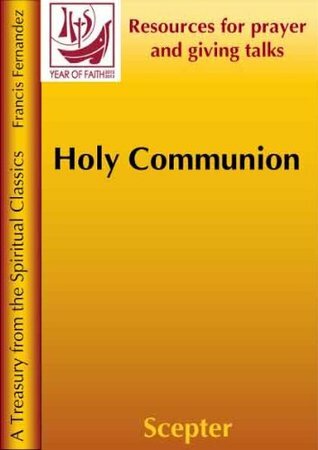 For this volume the topic is Holy Communion. And to be honest communion is one of the core things that makes us Catholic, our beliefs around it and our practice of it. The preface states: "This collection of quotations aims to be useful to someone looking for points to ponder in prayer, for those preparing a homily or a talk, or an article for publication. The Introduction offers a short reflection on the theme which can serve as a basis for a homily or a talk. Then follow some references to Sacred Scripture, followed by quotations from the Magisterium, the Fathers of the Church, and the saints. 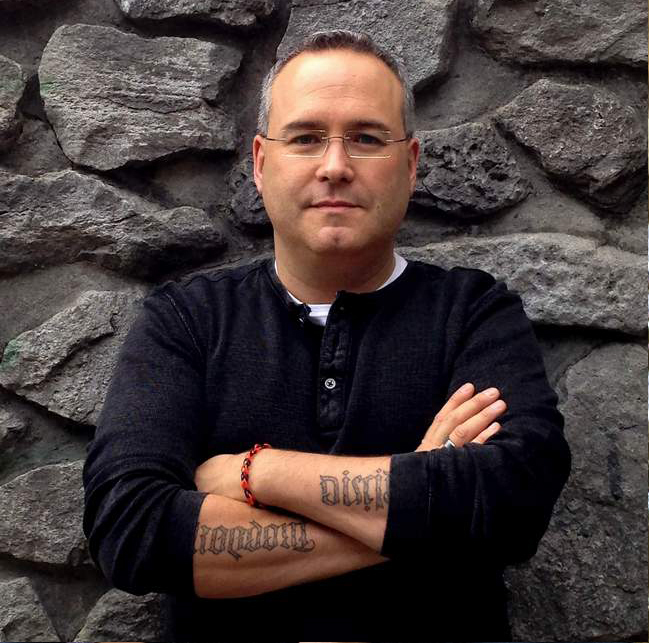 This publication is taken from an Anthology [in preparation] and paragraph numbers are the ones used there." And to be honest that is exactly what the book provides. It is an excellent tool for personal devotion or study, it can also be a great resource in preparing talks or meditations. And can be used as a resource in writing drawing together numerous sources for us on this incredible topic. Preparation of Body and Soul: "To make a good communion . . ."
"Why when you are cold do you move away from the fire?" 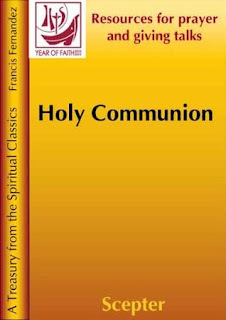 In the introduction Francis states "Our communion has thus to be frequent, "and, if worldly people ask you why you receive Communion so often, tell them that it is to learn to love God, be purified from your imperfections, delivered from misery, comforted in affliction, and supported in weakness. Tell them that two classes of people should communicate frequently: the perfect because being well disposed they would be very much to blame if they did not approach the source and fountain of perfection, and the imperfect, so that they rightly strive for perfection; the strong lest they become weak, and the weak that they may become strong; the sick that they may be restored to health, and the healthy lest they fall sick. Tell them that, for your part, you are imperfect, weak, and sick and need to communicate frequently with him who is your perfection, strength, and physician."" In part quoting St. Francis ds Sales, Introduction to the Devout Life, points 11,12. I believe the greatest give we as Catholics have is that we can go to communion almost any day. Even with a family and 3 young children for the past year I have managed to attend mass at least twice a week. We go often because we can and because we need to. And this book reinforces that point throughout. After the introduction that has 4 longer points there are 80 quotes that form the rest of the book. They are drawn from church history, church teachings, Church Fathers and saints. Many of the sources I was familiar with but a few were new to me and have left me pursing new authors to read. I hope a short sampling of the quotes will whet you appetite to pursue this book either for your own personal development or as a tool for sharing your faith. As can be seen from these 5 quote, and it was very hard to narrow it down to 5 the variety of sources used in the compilation. I have read through the 7 volume series In Conversation with God, edited by Francis Fernandez a number of times. And I have now read through half of this series. I can emphatically state for the price these are incredible books that will nurture and nourish your faith and help you grow in knowledge and practice of your faith. Another great book edited by Francis Fernandez.